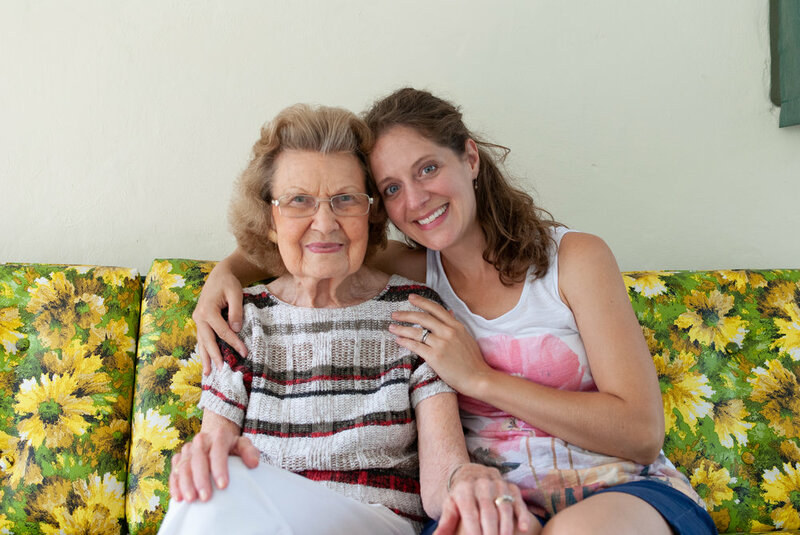 Before I knew she had curled herself into the fetal position on her bed during her final days of life I had pictured myself laying next to her, matching her in her position and holding her from behind. I got to speak to her on the phone two days before she passed away. I could hear her laboured breathing. I remembered how she use to keep a lovely garden and how she took pride in her green space as she went back and forth with her lawn mower and as she tended to her vegetables and flowers. Oh, and there was that deliciously mysterious space between her house and the next with a trellis and a garden sculptor that I thought was a squirrels gravestone. And so when I spoke to her on the phone and I knew her life was ebbing away I told her that her garden is in bloom, that spring is at hand and the season of life in all its colourful abundance has come. You are loved, dearest and kindest of friends.